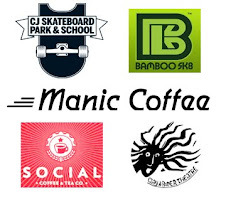 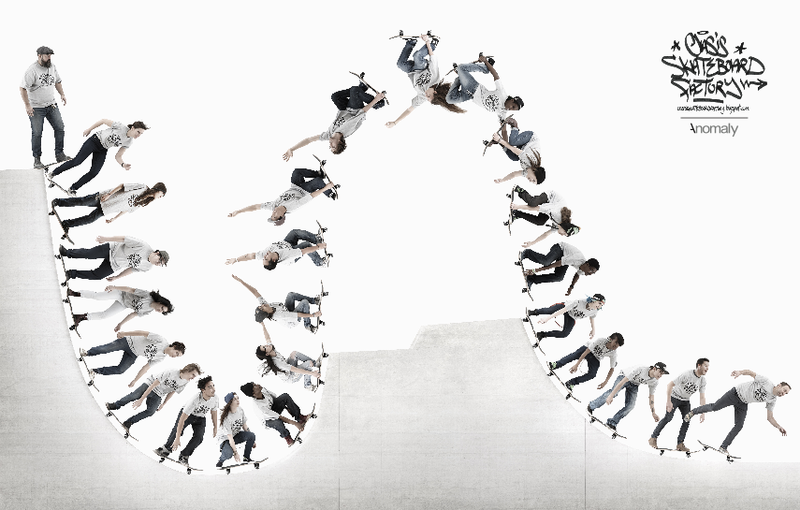 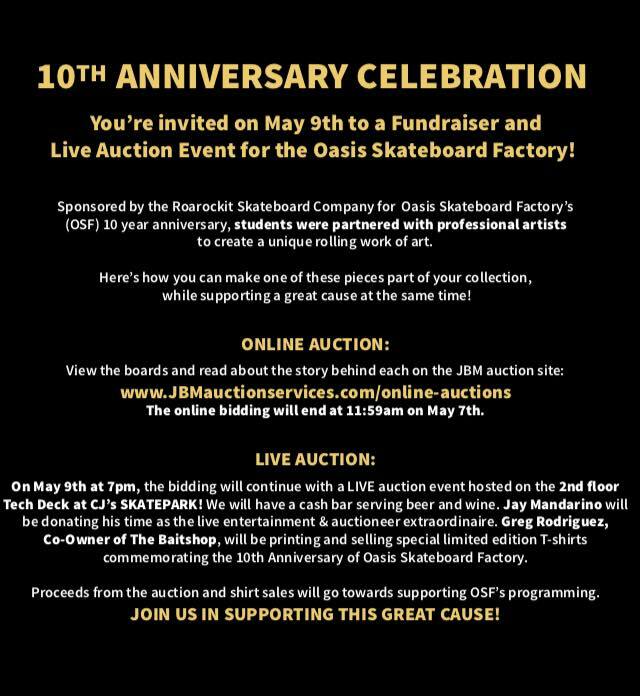 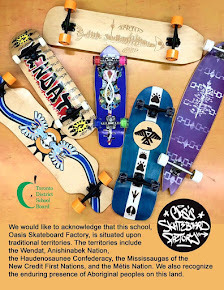 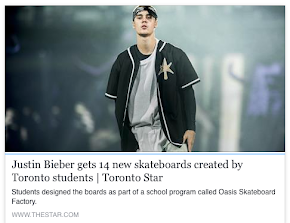 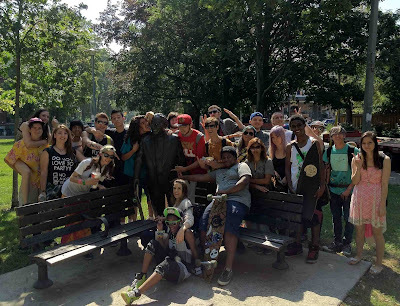 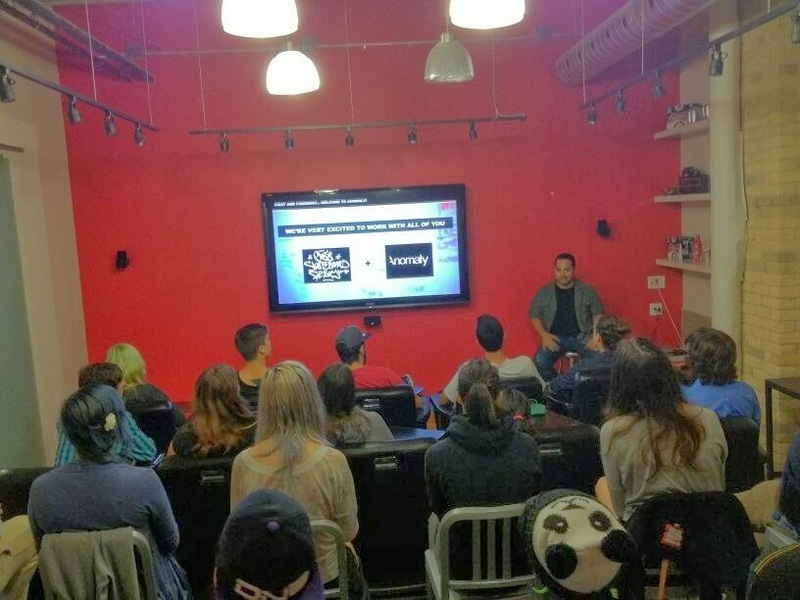 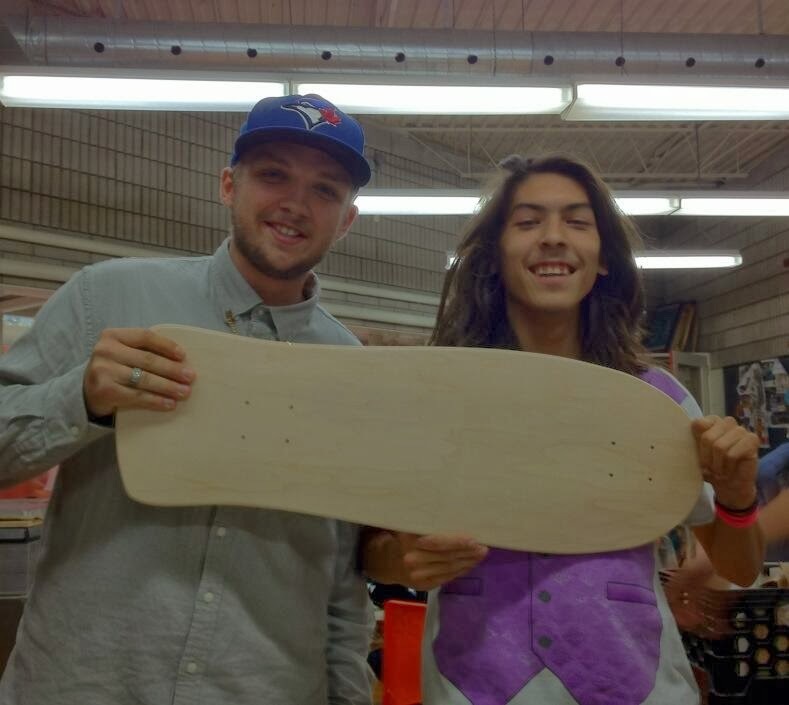 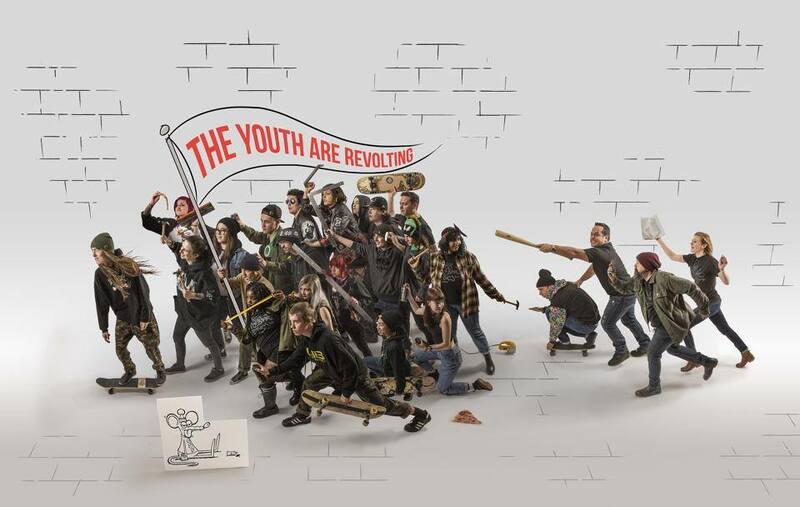 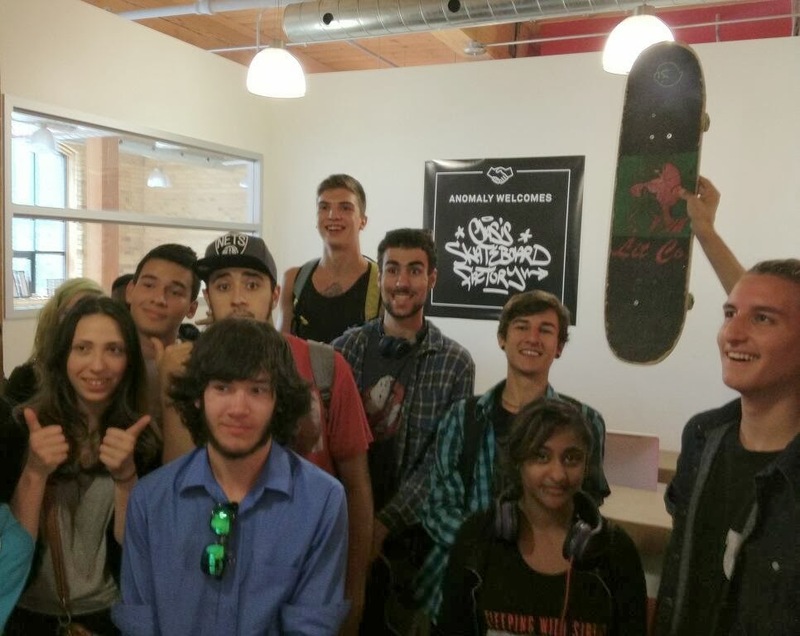 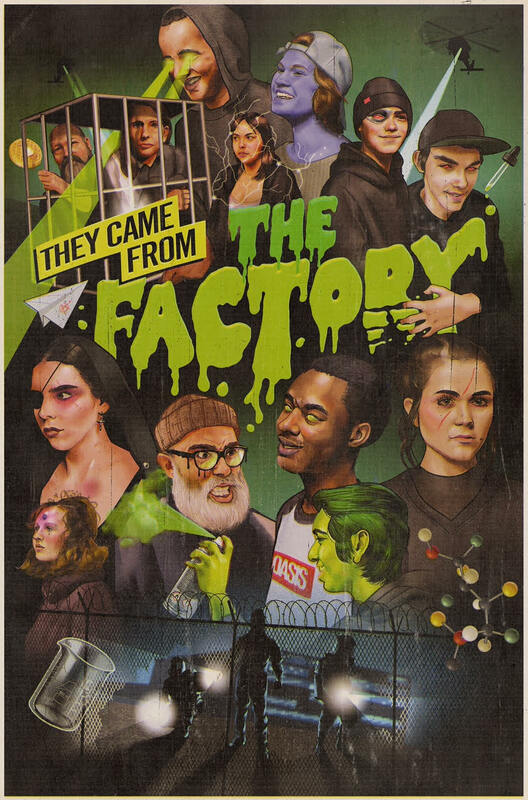 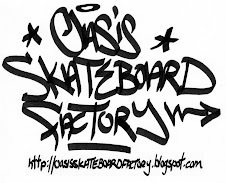 People can't stop talking about our Creativity, Entrepreneurship, Innovation, Community Engagement & Student Success: In the 41 months that our program has been operating, Oasis Skateboard Factory has been in the Media 70 times! Check out media links on the sidebar "OSF in the Media"
OSF SK8 SCREENPRINT STUDIO now open: Board/T-shirt printing services by our Student Design Team available! 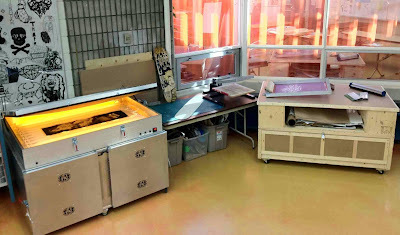 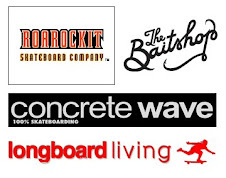 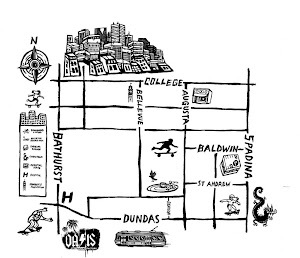 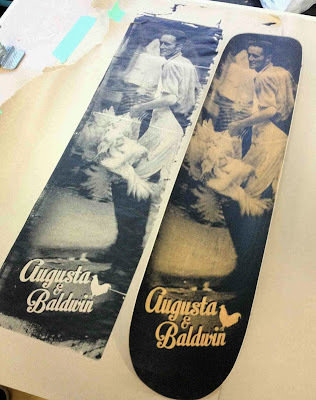 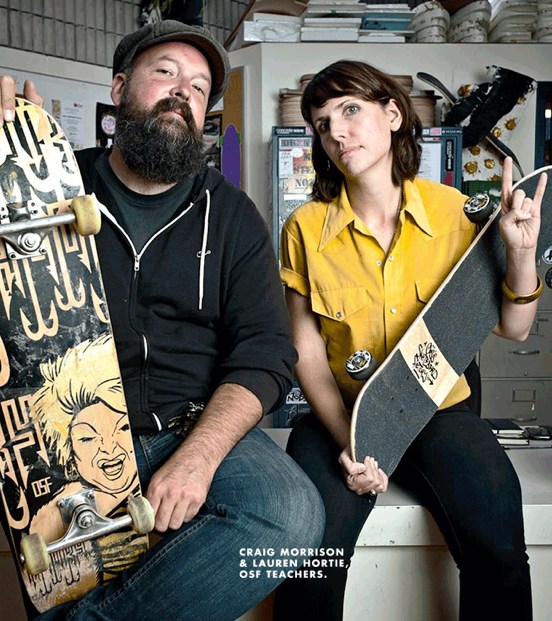 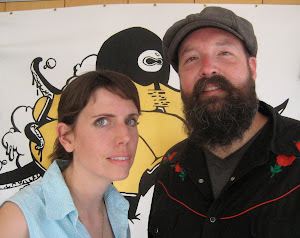 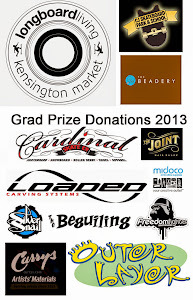 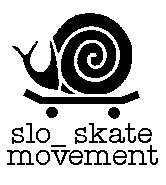 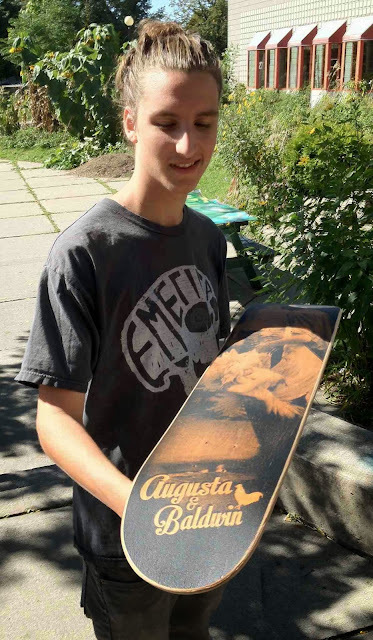 OSF SK8 SCREENPRINT SERVICE launches today with our first client Longboard Living! 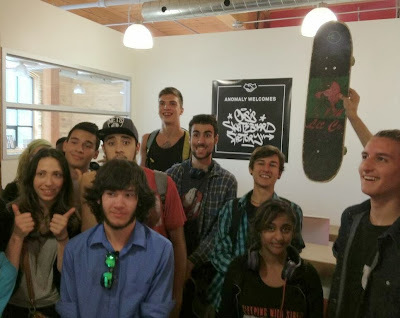 Come work with us! 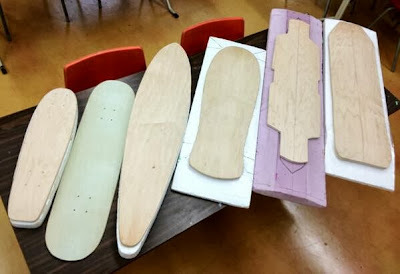 Woodworking: Check!...Next Step: SK8 Graphic. 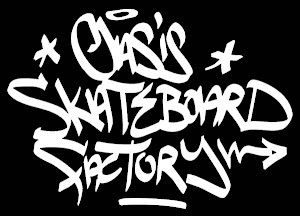 Business Lunch & Learn: OSF x ANOMALY!!! 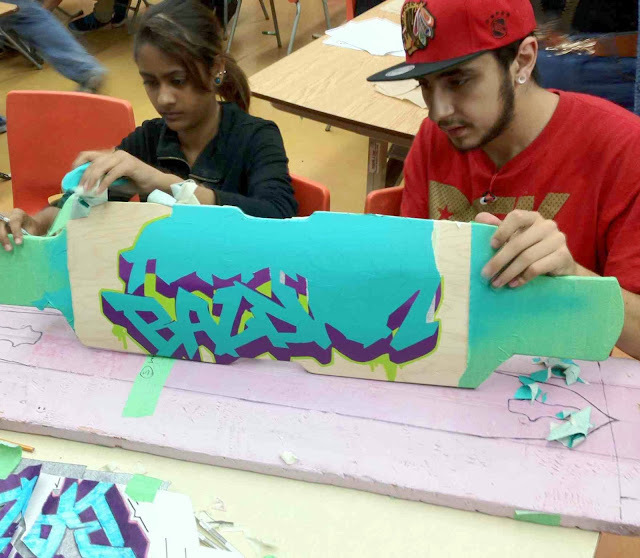 Our new TDSB Superintendent visited the OSF Classroom today! 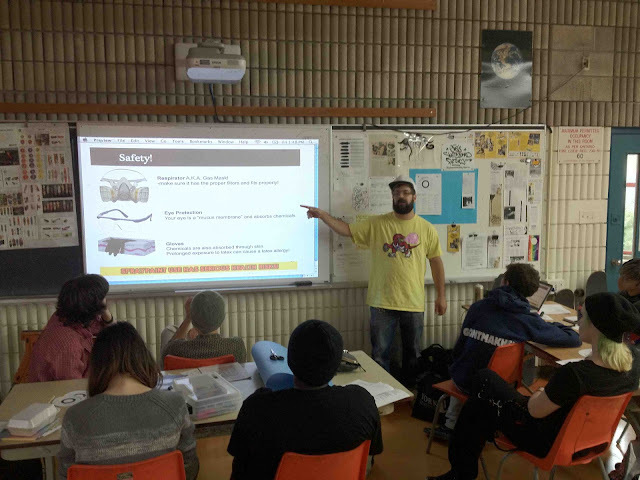 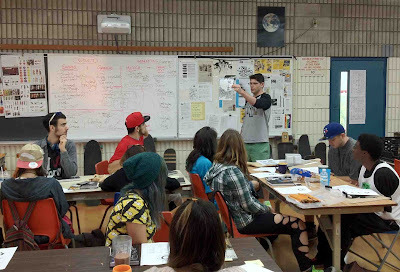 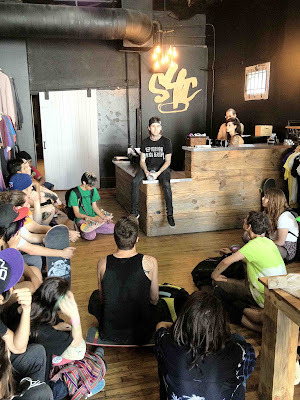 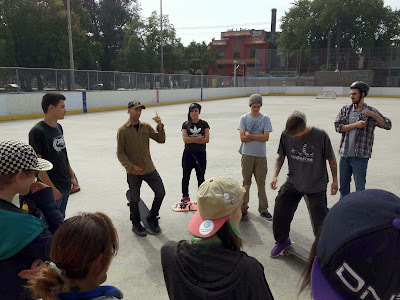 Ariel Stagni teaches our mandatory OSF SK8 Safety Workshop to this semester's crew. 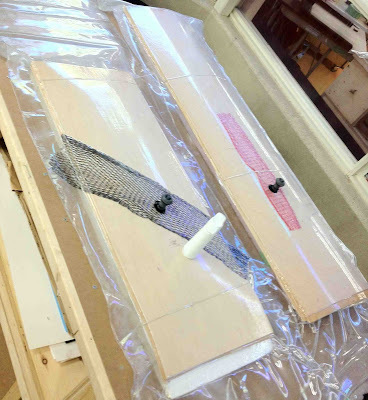 Making a Mold Mod on a Monday! 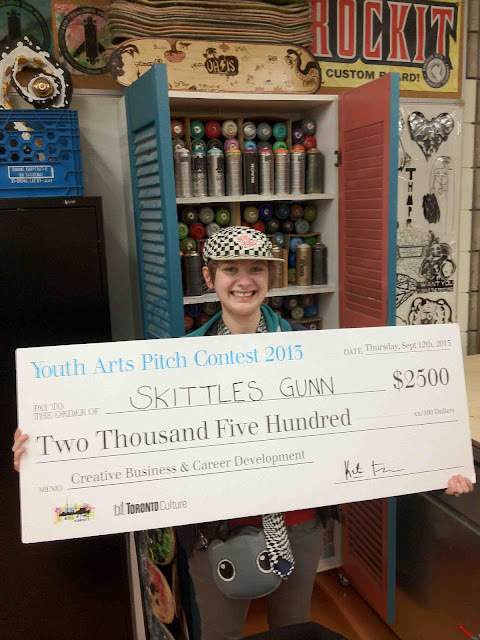 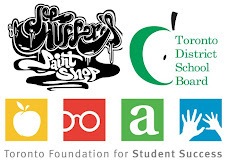 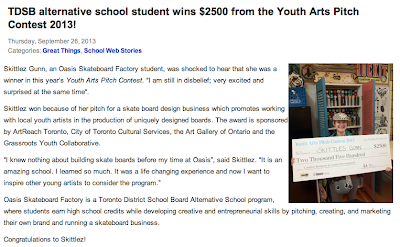 Applying her learning at OSF, our student wins $2500 from the Youth Arts Pitch Contest 2013!!! "Professor" Marcel demos board building at the "Welcome Back to School" pizza lunch hosted by Roarockit! 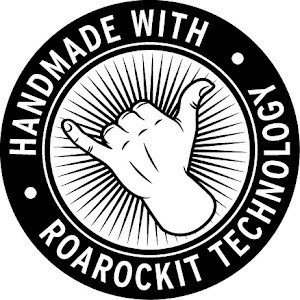 We are looking forward to an awesome year with our partners and friends at Roarockit Skateboard Company...Thank you so much for lunch today! OSF students learn how skateboarding can give back to our community with Rob Dyer at Skate4Cancer. 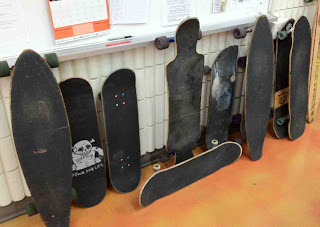 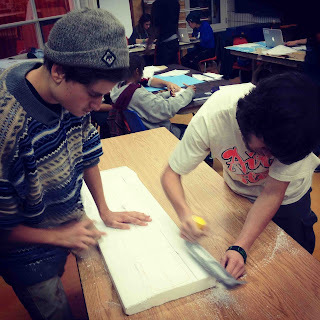 "Skateboard Farm" growing at door of OSF classroom = students back to school! 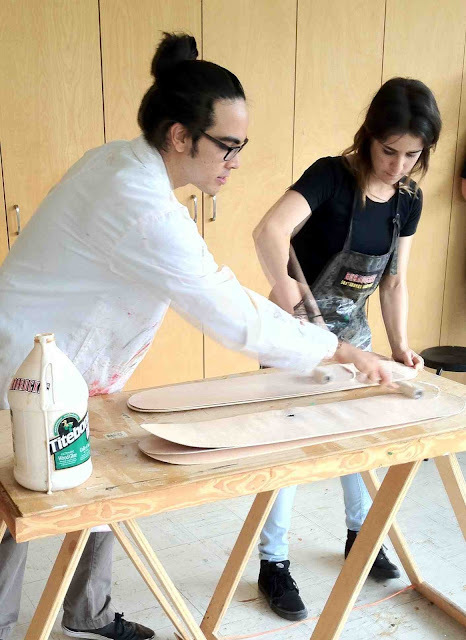 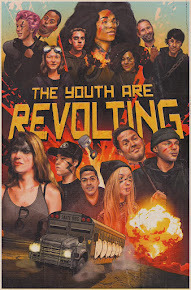 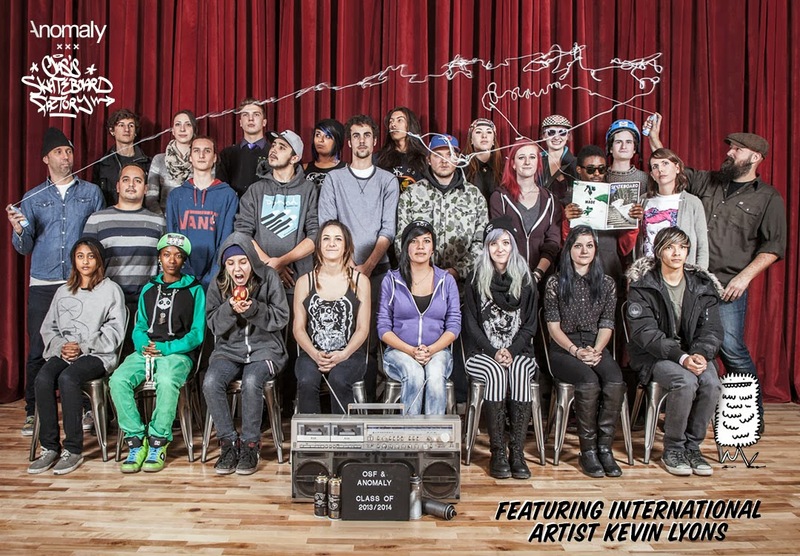 COLOR: A Skateboard Culture Quarterly helps promote the program on our first day of school with a column on OSF !